The Grand Manor is the ultimate in expression engineering, made to your specific order. 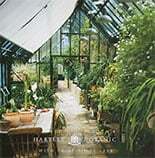 The Architectural Greenhouse range, designed by Hartley Botanic, aims to reconnect people with nature. A simple but very effective south facing white custom made lean-to. 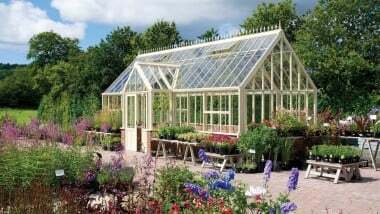 This Custom Made Victorian Greenhouse is one of many serving the needs of a large private estate.